Donnelly and Burdock currently hold the P1 Super Stock World Speed Record of 107.69 km/h. Piloted by Alain Coppens, The Dutch National Powerboat Champion from 2014-2016. Alain Coppens started his career as windsurfer and speed sailor, and debuted in powerboat racing in 2014. 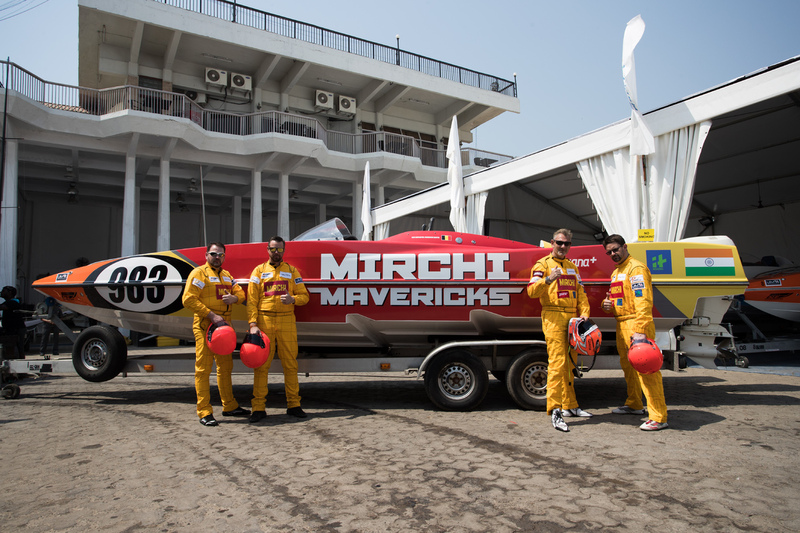 Navigated by Fredrick Bastin,a long-time engineer, test driver and instructor for P1 powerboats. The team is represented by ambassador, Asha Bhat, Ms. Supernatural 2014. With the fastest men and women on water racing for USD 1,25,000 Prize, we can be sure to expect a lot of speed on the Sea on the weekend of 3rd March 2017, at the first NEXA P1 Powerboat, Indian Grand Prix of the Seas.